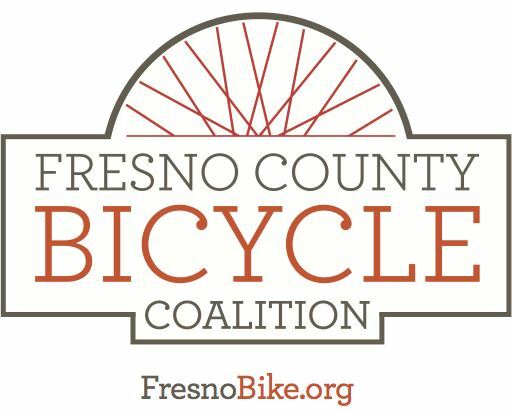 Help promote bicycle riding in Fresno by coming to an educational ride that will teach you the rules of the road for both bicycles and motorists. This is an event to show that bicycles and vehicles can coexist if we all follow the rules of the road. Ride rolls out at 10:30 AM. Help Celeste get an A! FCBC Member Celeste Martinez is organizing a bicycle safety education event for her communications class at Fresno City College, so drop by the Main Fountain at FCC tomorrow morning at 10 AM to learn some safe cycling skills and enjoy a fun ride to the Vineyard Farmers Market. Chris Eacock of Tower Velo will be on hand to help if you have any bike maintenance questions, and Tony Molina and Ed Smith will be teaching safe riding skills.